The digital age has given way to many wonderful things. It's never been easier to share life's moments with friends and family near or far. But it's a sad life for a photo to only live on a hard drive. Do justice to the photographic work you invest in. More than a decade of print design experience has given me a deep appreciation for printed work. 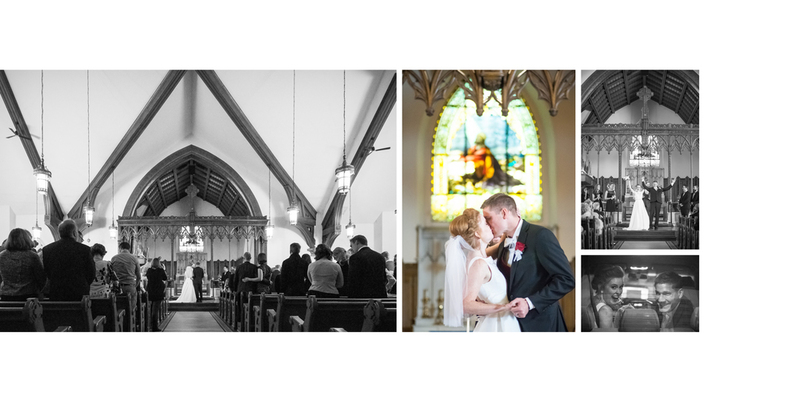 I am proud to offer my clients stunning prints and timeless albums. These are archive and heirloom quality products available only through professional photographers and designers. Order hi-quality photographic prints and wall displays directly from my client galleries. These are not what you get at consumer labs and big box stores. I also offer various specialty products, such as custom ordered frames, greeting cards and media card cases. One, ten, twenty years from now, where will the memories of you special day find their home? In your mind? ...Vaguely. On the internet? Really? On you wall? Sure...until newer moments replace them. How about a scrapbook, complete with stickers and excitingly patterned paper that will be out of style over night? Not feeling the magic? Me neither. This is your story. Give it the space it deserves. There's a reason stories belong on pages, protected by covers, set on shelves and coffee tables. They are meant to be seen, touched, turned. 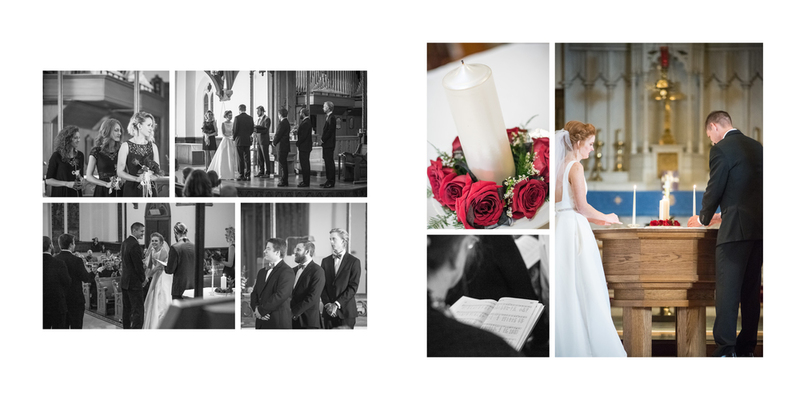 Album design starts behind the lens, especially with weddings. With every click of my camera shutter, I have the album – the final narrative – in mind. Simplicity and impact are my guiding principles when laying out albums. My designs are timeless, capricious and cohesive. Samples of prints and albums are available during client consultations and upon request.